Think of each grade as a bridge to the next. 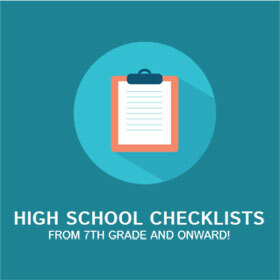 The things you learned in middle school helped you prepare for high school. 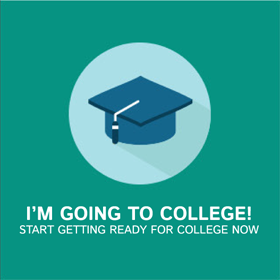 High school helps you prepare for college. College prepares you for life! 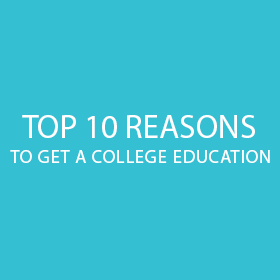 Creating a personal road map or plan will guide you on your path through middle and high school and help you get to college and a career. There are bound to be twists, turns, and detours along the way, but following your map will keep you on track for the future you choose. 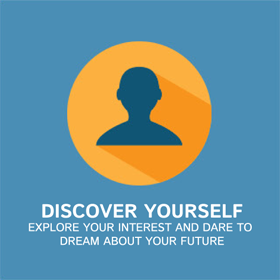 Explore your interest and dare to dream about your future. Start getting ready for college today. 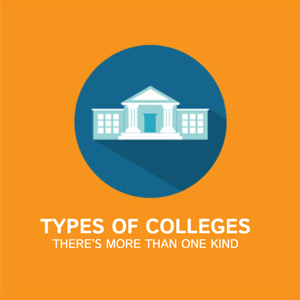 Choose the type that’s the best fit for your personality, learning style, and situation. 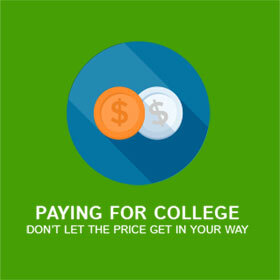 Everything you need to know about financial aid and financing a college education is one click away. 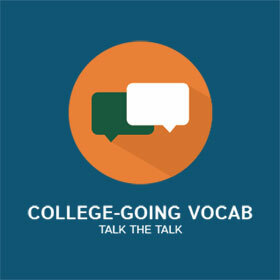 Build a college going vocabulary. 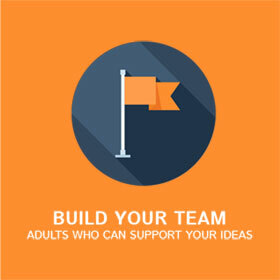 Trusted adults who support your college-going ideas and will help you pursue your goal. From 7th Grade and Onward!